International Franchise Expo, New York City, June 2013. 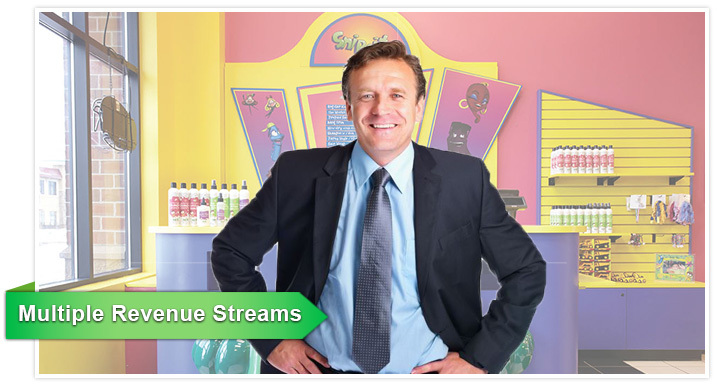 Snip-its franchise has changed the dynamic of children’s haircare by turning what has traditionally been considered a mundane and often unpleasant experience into a fun-filled adventure. 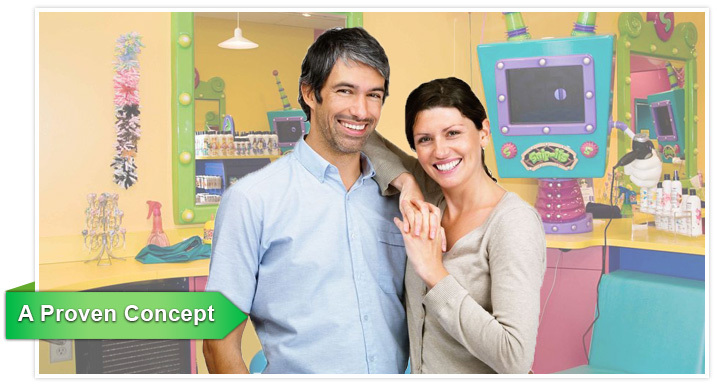 The Snip-its franchise features memorable branding, our own cast of cartoon characters, interactive computer play stations, the Magic Box, and a complete line of haircare products formulated just for kids. 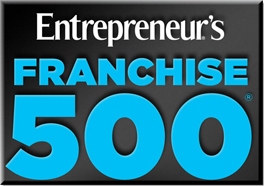 These, along with our proprietary point of sale, proven marketing system and specially trained stylists represent one of the most innovative franchise opportunities available.